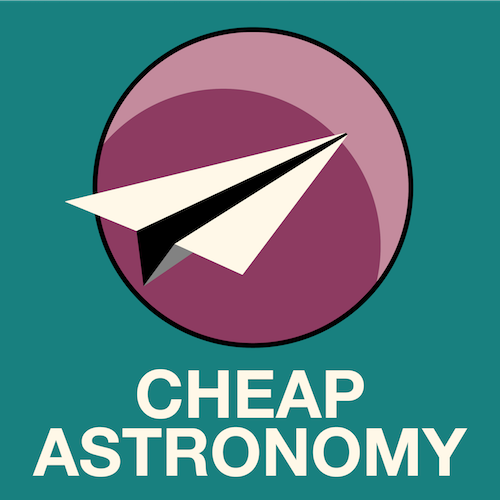 Cheap Astronomy goes back to basics with a podcast on rockets and telescopes. Cheap Astronomy opens the pod bay door. Cheap Astronomy investigates the next big thing in spacecraft.